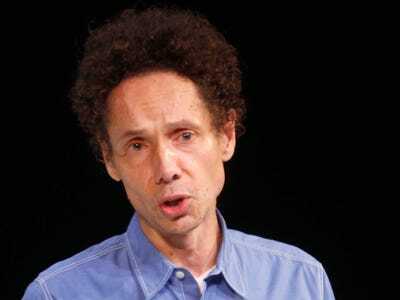 Having sold more than 4.5 million books, Malcolm Gladwell is one of the most popular authors alive today. 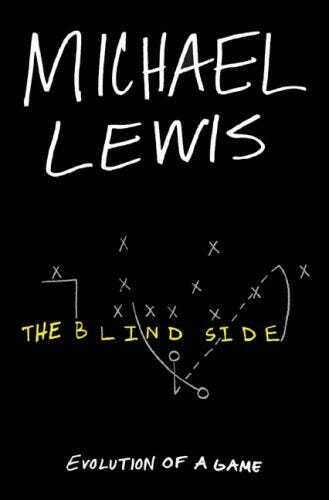 For Gladwell, 'The Blindside' is Lewis' best, a book that's 'as close to perfect' as any work of nonfiction. 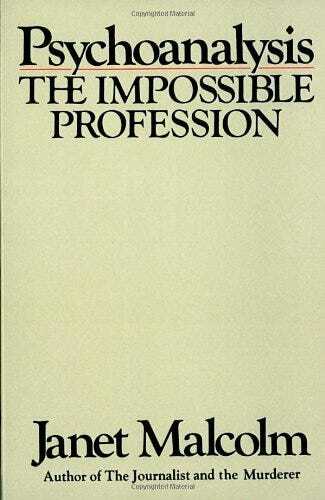 'I reread Malcolm's 'Psychoanalysis: The Impossible Profession' just to remind myself how nonfiction is supposed to be done,' Gladwell told the Times. He loves the confidence she writes with. As he told the Longform podcast, Malcolm writes with the confidence that the reader has no choice but to keep following along -- unlike how he fights for the reader's attention with every sentence. 'Even when she is simply sketching out the scenery, you know that something wonderful and thrilling is about to happen,' Gladwell says. 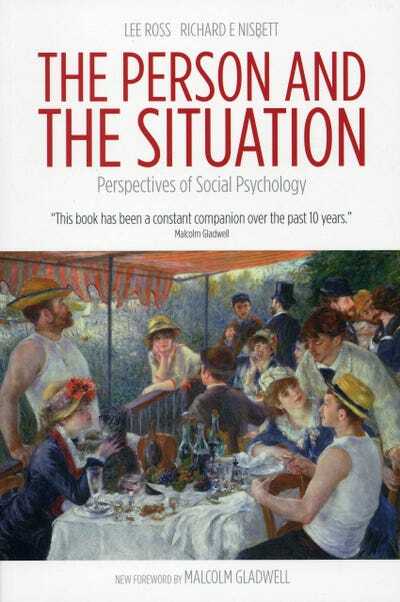 'The Person and the Situation' is the book that most affected him. 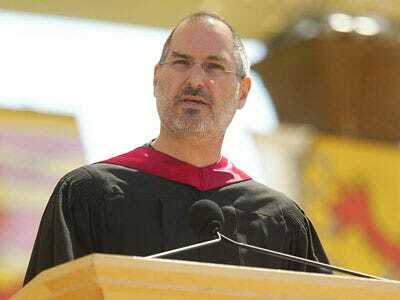 He read it in one sitting back in the summer of 1996. 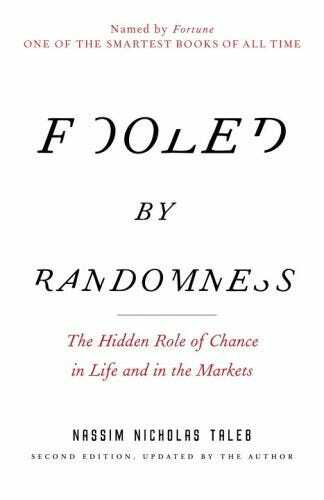 Gladwell says that if you read that book, then you'll see template of the genre that his books belong to. 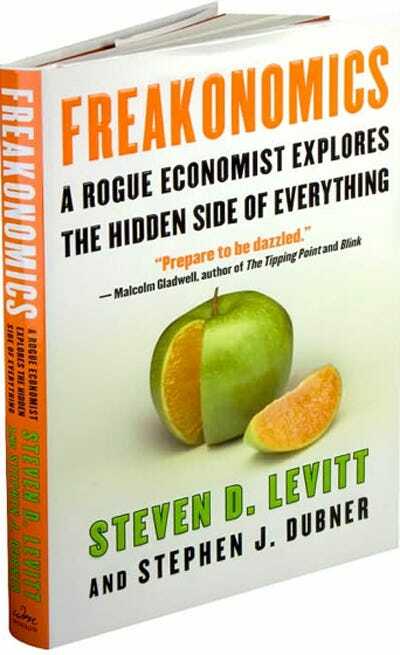 Levitt and Dubner have since gone on to show us how we too can 'Think Like A Freak' -- read our interview with Levitt here. 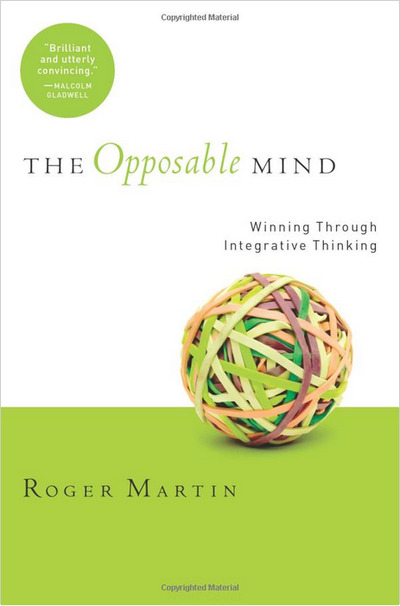 Gladwell says you really only need to read one, 'The Opposable Mind' by University of Toronto management professor Roger Martin. 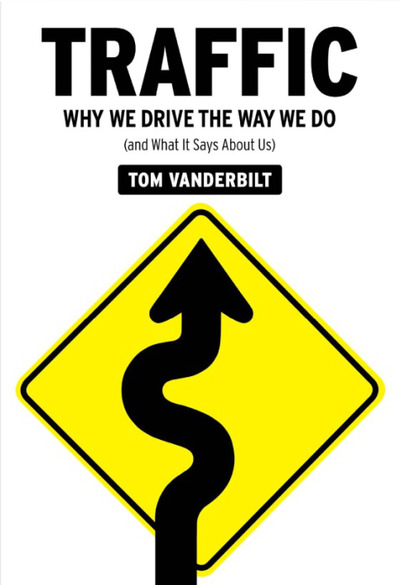 Penned by Slate columnist Tom Vanderbilt, 'Traffic' investigates human nature from beyond the driver's seat. 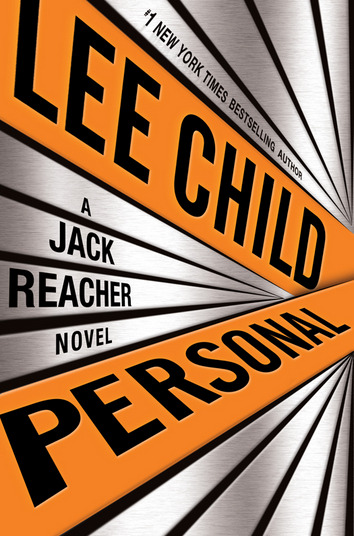 When Gladwell reads for pleasure, it's almost always a spy novel. He's read hundreds of them. 'It might be nice for (Obama) to escape for a few hours to a world where one man can solve every one of the world's problems with nothing but his wits and his fists,' Gladwell said. Gladwell has said that he'd never try to write about politics because there are already so many fantastic political writers. 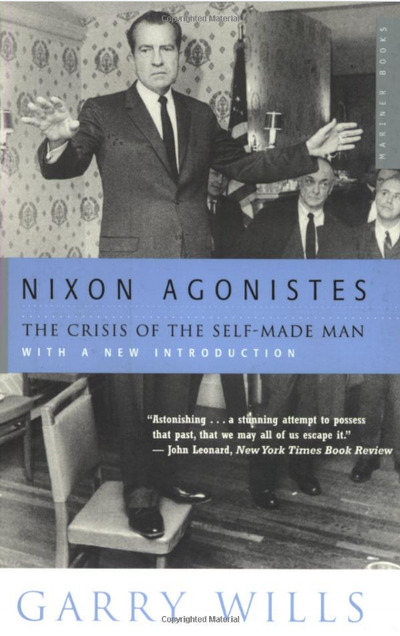 He cites the Pulitzer Prize-winning author Garry Wills and his presidential biography 'Nixon Agonistes' as a primary case study.